Recent studies have shown an association between migraine and restless legs syndrome (RLS), but RLS prevalence among individuals with migraine differs substantially across studies. The present work aimed to comprehensively assess available evidence to estimate RLS prevalence among individuals with migraine and non-migraine controls. 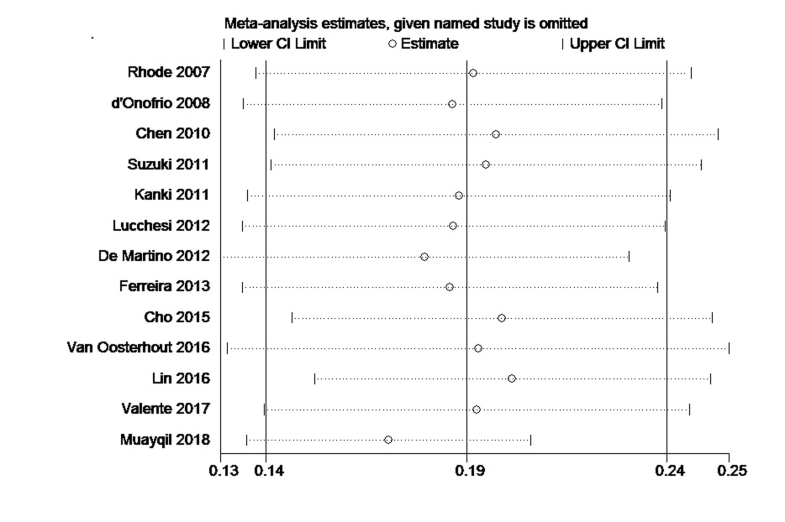 Web of Science, PubMed, Embase, Chinese National Knowledge Infrastructure, Wanfang, and SinoMed databases were searched for observational and case-control studies of RLS prevalence among individuals with migraine. 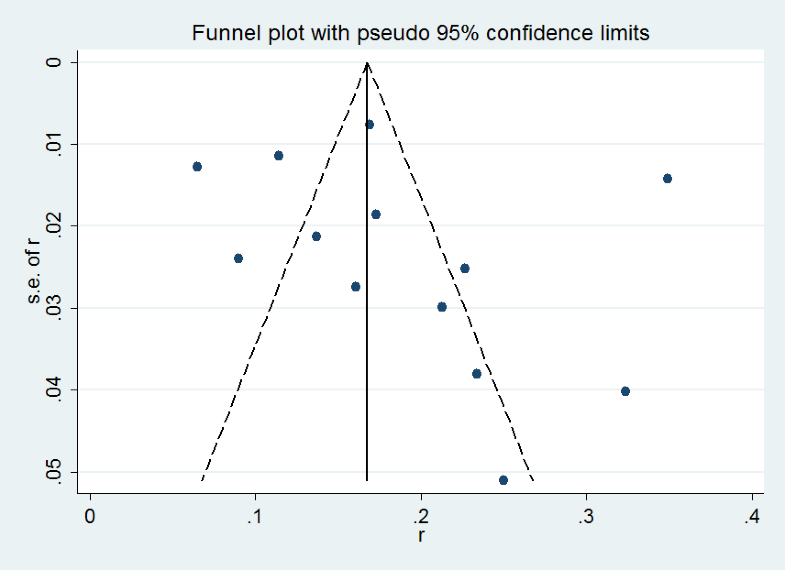 Eligible studies were meta-analyzed using Stata 12.0 software. 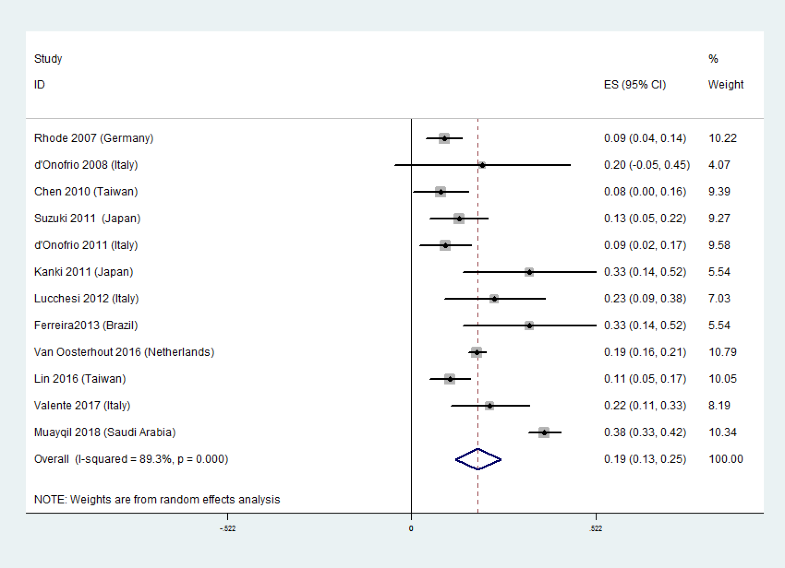 Pooled RLS prevalence in migraine was 19%, and the prevalence was lower in Asia (16%) than outside Asia (21%). 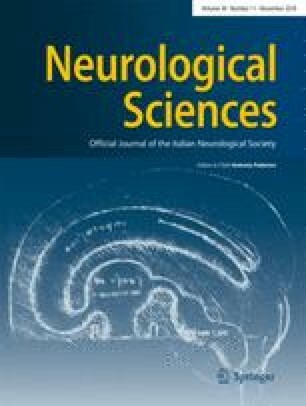 Pooled RLS prevalence was 18.8% among individuals with migraine with aura, and 18.5% among individuals with migraine without aura; the RLS prevalence in migraine with aura (MA) was higher than that of migraine without aura (MO) (OR 1.17, 95%CI 1.01–1.34; p = 0.037). 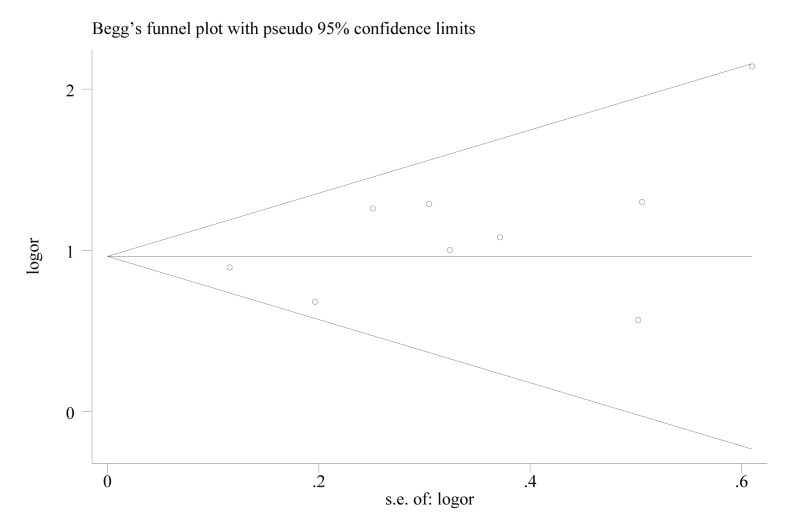 Pooled RLS prevalence in a case-control study was significantly higher among individuals with migraine (17.9%) than among non-migraine controls (7.1%) (OR 2.65, 95%CI 2.26–3.10; p < 0.001). 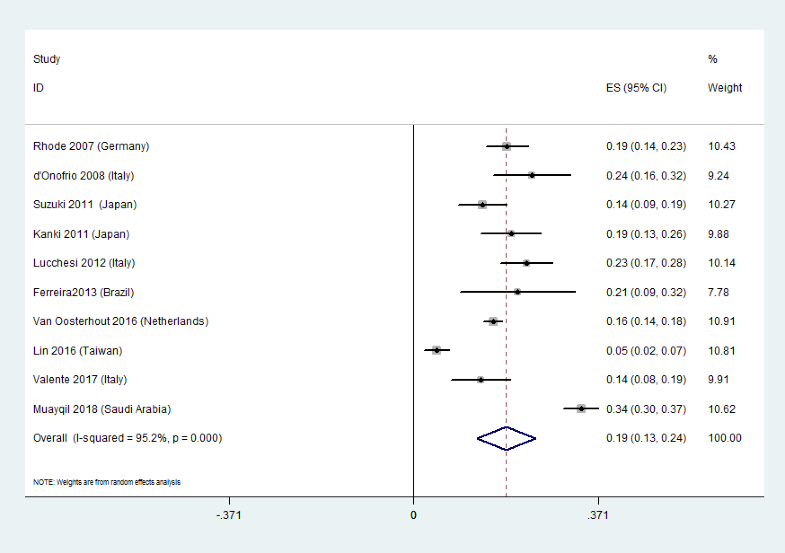 Our meta-analysis provides the first reliable pooled estimate of RLS prevalence among individuals with migraine, and it provides strong evidence that RLS risk is higher among individuals with migraine than among controls. Hui Ren and Zhong Xu are co-corresponding author to this article. Xinglong Yang and Bin Liu contributed equally to this work. The online version of this article ( https://doi.org/10.1007/s10072-018-3527-7) contains supplementary material, which is available to authorized users. This research was supported by the Yunnan Province Medical Health Research Institute Project (2018NS0102), the First Affiliated Hospital of Kunming Medical University Doctoral Research Fund Project (2017BS005), and the National Natural Science Foundation of China (81371281).